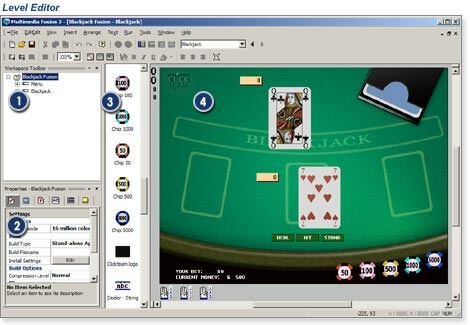 The 001 file extension is associated with the Multimedia Fusion editor system you are able to quickly generate games or apps in without mastering a traditional programming language. The .001 file contains backup of user's data created in the Multimedia Fusion. Programs supporting the exension 001 on the main platforms Windows, Mac, Linux or mobile. Click on the link to get more information about Multimedia Fusion for create 001 file action. Programs supporting the exension 001 on the main platforms Windows, Mac, Linux or mobile. Click on the link to get more information about Multimedia Fusion for backup 001 file action.